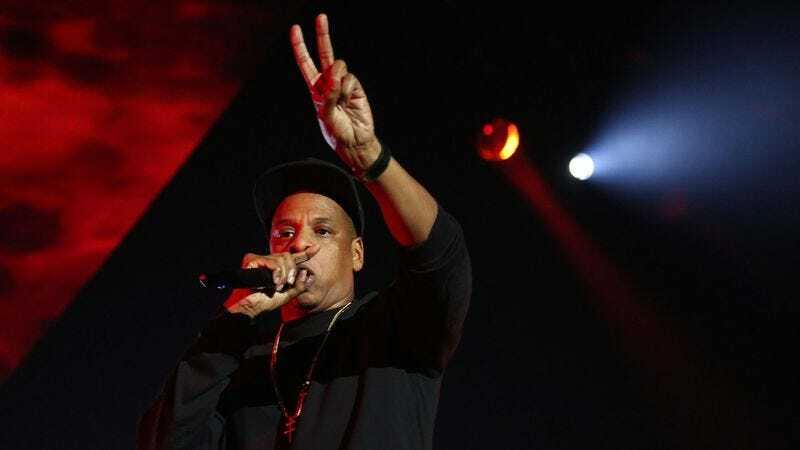 When Reasonable Doubt turned 10, Jay Z updated “22 Two’s” with a track called “44 Four’s,” which he performed at a special anniversary concert at Radio City Music Hall. The twos have become fours, and the lyrics reflect what’s been happening with Jay Z since the release of his first album. Another decade has passed, and it is time for another update. The experts at Genius have created “88 Eights,” a nostalgic supercut in which Jay Z uses the word “eight” a staggering 88 times in less than four minutes. The video is arranged chronologically, so it becomes a little tour through Jay Z’s discography over the last 20 years. If nothing else, the video proves that it is possible to find 88 examples of Jay Z using the word “eight” in his songs. That someone would take the time to track all of them down and put them in order shows what impact Jay Z has had since the mid-’90s.